I have 2 limited slip diffs for sale... if no one wants them they will be on ebay next weekend. (Pics are of one, but they look the same). I have one which is a mk3 one (but should also fit mk1 and 2) and one mk4/5 one. As you can see they come with the bearings (obviously used - up to you if you want to use them or change them) and the caps are marked so you won't get them on the wrong side. They also come with a new diff gasket. Obviously these are to be built in to an existing differential - which isn't hard so long as you don't disturb the pinion. £320 each (forum price - will be £350 on ebay) + carriage (£12 to mainland uk excluding islands (inc. IOW) & highlands) or can be collected from Porthmadog, Church Stretton (Fri/Sat/Sun) or Haywards Heath (Fri/Sat/Sun). You could also collect at Transitmania but I would want a deposit. I have 2 more of these available now for the mk4/5. I would be interested in a 4:11 diff for my MK3. It's got a narrow square section axle will the bits you have fit that ok? Hi, I've just bought a Mk2 transit, I have a low range diff in at the moment, but have also got a 3.9 diff I would like to fit with a LSD. I'm wondering, are these still available, and would they fit my 3.9 ? I've spoken to a company called Quaife. They've said they'll manufacture their ATB Limited slip diffs to fit the MK 2 transit, but require a minimum order of 30 units to make it financially viable. I anticipate they'd be between £750 and £1000 each based on my conversation with the sales executive. So if there's enough interest, I'll chase it up. (I certainly can't afford to buy more than 1, and) I don't doubt that most people won't be interested, but worth putting it out there! I have spoken to quaife too. I didn't persue it - I dont think the market is there. Hi. I m from France. I m looking for lsd. 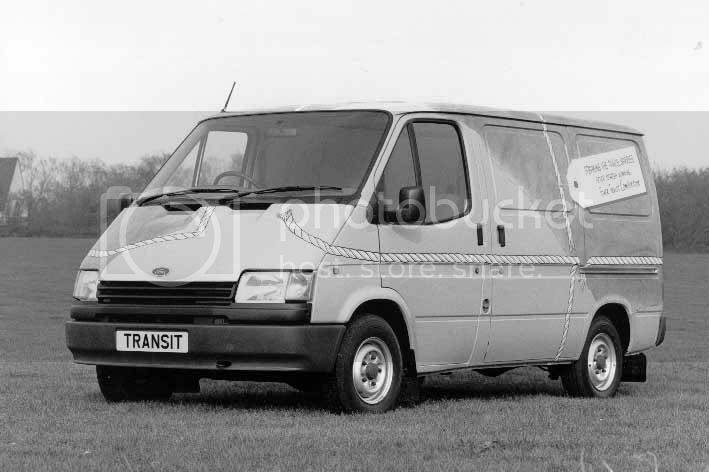 My transit is a mk5 1995 2.5td 100ch. Rear axle 53. Is it the same as mk1 to mk5.